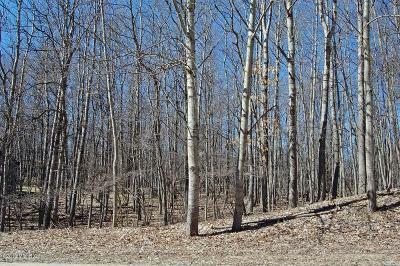 This is a one of a kind home located on Round Lake, part of Mecosta County's Tri-Lakes, it has 100 feet of private frontage, it's lot extends from the lake to the road, this Paradise has a very unique layout. There is a 2 car garage with a heated workshop off a paved drive, as well as a 10x20 shed. The home has a full length attic that can be used for extra guest space or more room for hobbies with storage on each side with lighting. 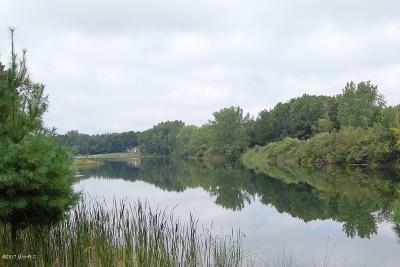 The home has a one of a kind view that overlooks a wide span of the lake. It has a walk-out basement with storage and workshop space. The crawl portion has been finished with boards for extra storage area. The home also has a full home generator and a cozy gas log fireplace in the living room. 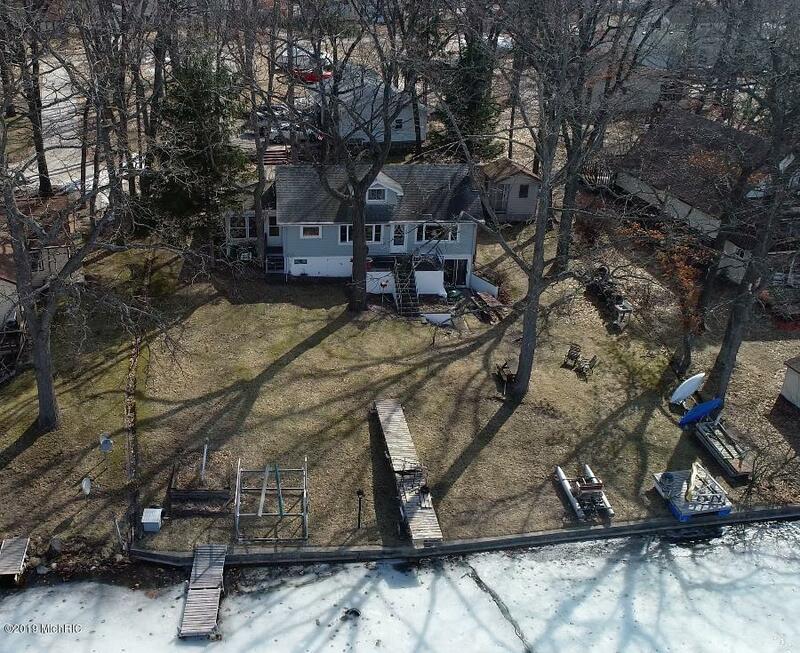 This is the Lake home you have been waiting for!